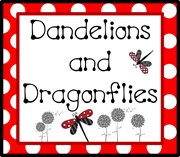 dandelions and dragonflies: Moving and a BEAUTIFUL Classroom! 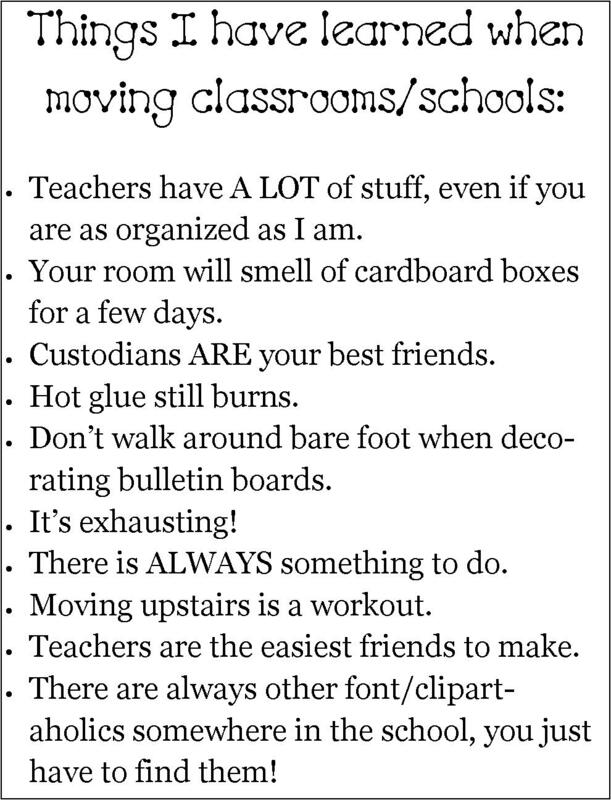 I can't wait to see your new classroom! I love your ideas! When you get your new room finished, would you be willing to do a guest post on my blog?? @Katie: I would absolutely LOVE to! It would be a first for me. Did you have someone design your blog? I have difficulty getting mine to look just how I want it to. I got my design from http://ladybugsteacherfiles.blogspot.com/ but it was a premade so a couple of other people have it. I am shopping around for a new one right now but they get kind of expensive. I can't believe you don't have GOBS of followers. I pinned a picture of your red/black classroom to pinterest and it has been repinned about a dozen times. Can't wait to do the guest blogging! I obviously found the website. I would also love to have someone design my page for me, but the cost is outrageous! So I guess I will stick with these for awhile, until I become famous and have an acutal web page (JK). I am still pretty new to the blogging thing, once I finally get settled I hope to be a little more faithful. I will say it's pretty fun to watch and see who is following your blog and/or if you have any new followers. It's the same with my FB business page, but slow and steady I guess. Hopefully I will have the pics of my new classroom by the end of the week. I absolutely love all your ideas! You are too creative :) How did you create your homework board? I have the perfect spot, but my creativity gene is lacking...I want the banner, subject signs, etc...just curious where you found the goodies. Thanks so much! These are pictures of a friend's classroom. But I know she made the sign with her cricut. The border and signs are simply from School Box (I am also pretty sure the signs were blank and she either used circut letters or wrote the subjects on them). I found you on pinterest! Love your post too funny. Thank you for the inspiring pictures! Im a new follower now! I LOVE your Homework board. Is it possible to post a printable of the banner? Thank you! I am also curious as to where the homework banner ca,e from. Do you know?